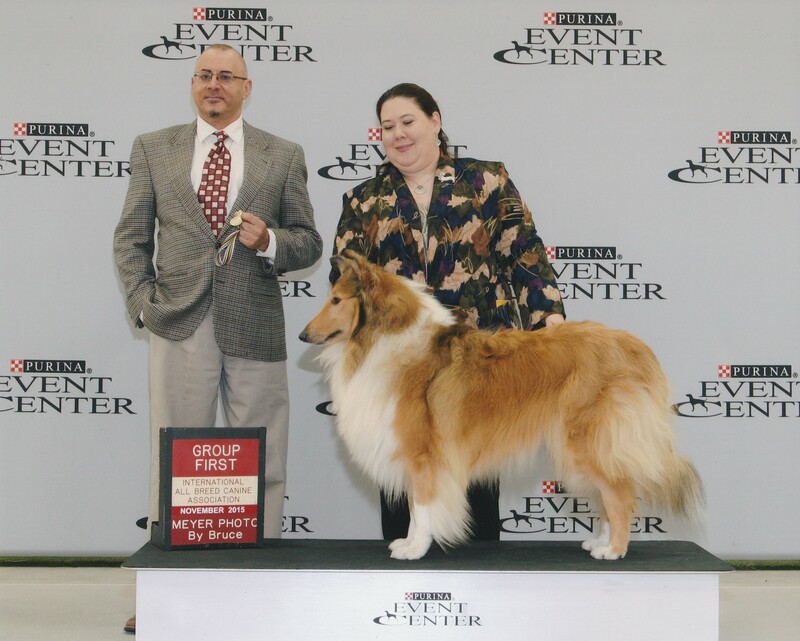 Classic's Dreams of Redemption earned his adult National Championship as well as Herding Group 3rd placements. 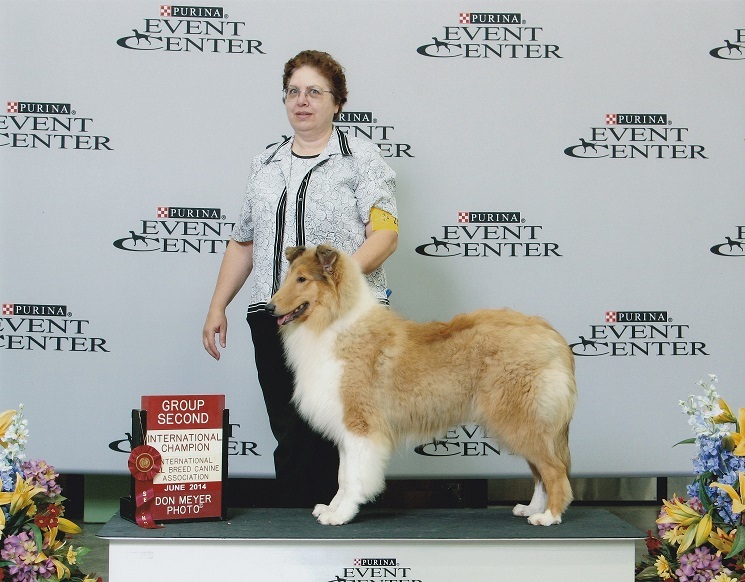 Classic's Keeper Of The Flame earned his AKC CD Title. We are so proud of both Jason and his "mom" Cathy! 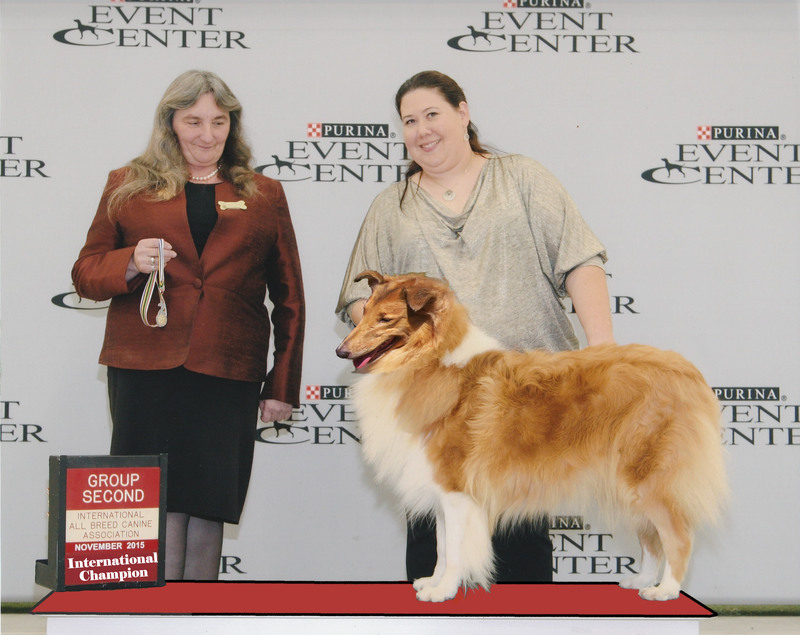 Classic's Dreams of Redemption earned his Honor Championship as well as Herding Group 2nd placements. 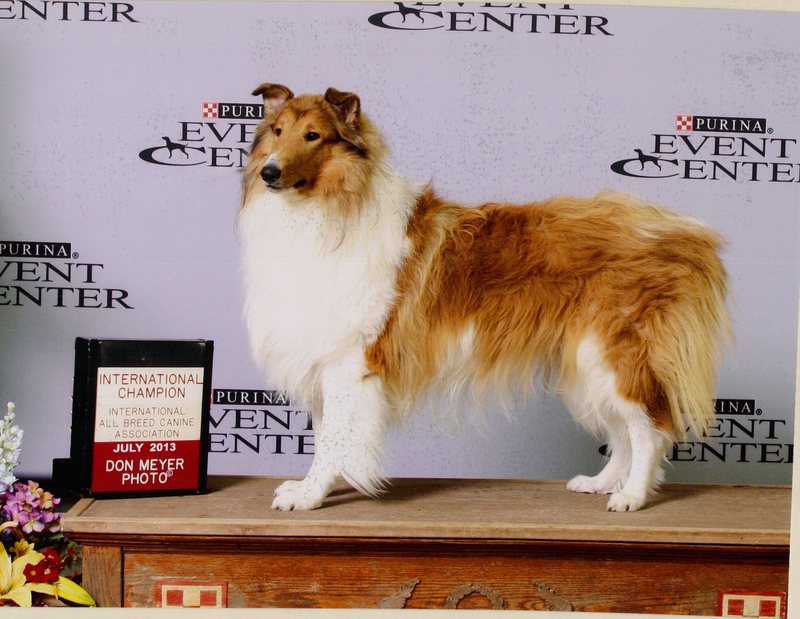 NatJR CH/IntJR CH/IntCH Classic's Song of Praise earned her adult National and Honors Championships. Pictured here with Canadian judge Daniel Augustus winning Best of Breed and Herding Group 1. 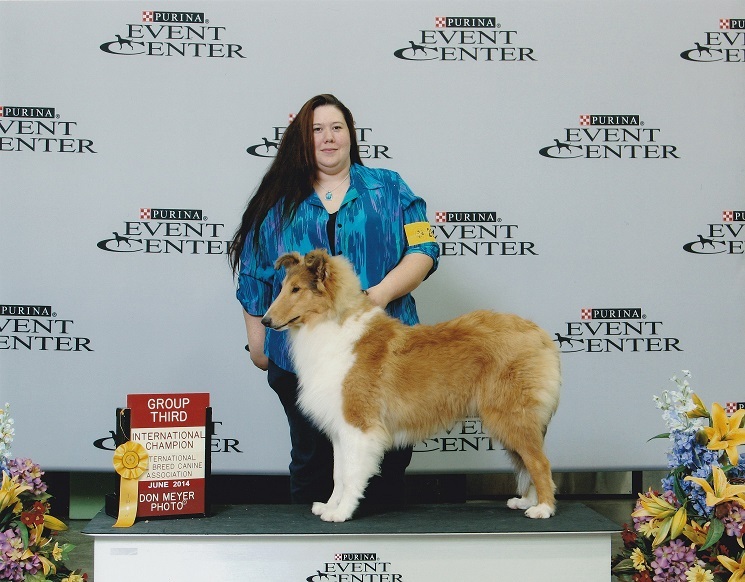 Melody also earned a Herding Group 3 under Canadian judge Darle Heck the same weekend. 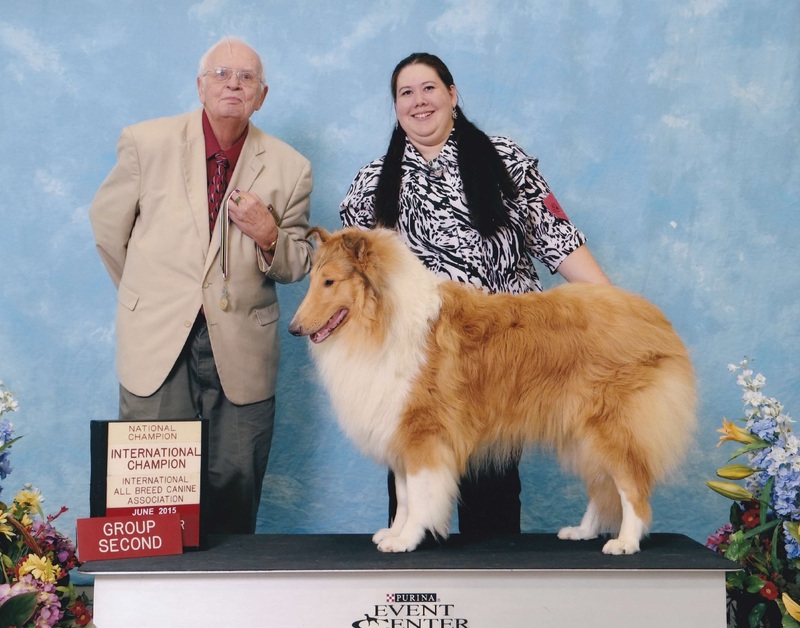 NatJR CH/IntJR CH Classic's Song of Praise earned her adult International Championship. 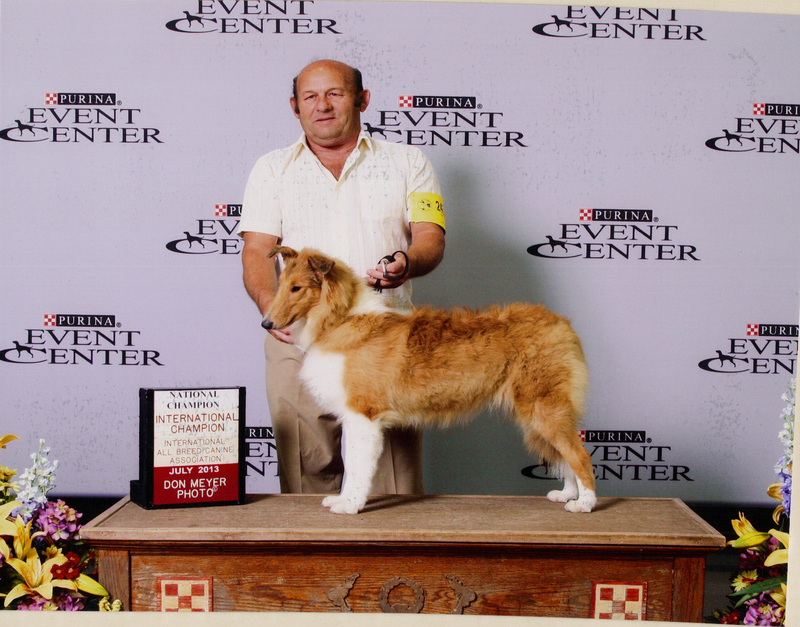 Pictured here with AKC & IABCA judge Herman "Butch" Stiefferman, Jr. winning Best of Breed and Herding Group 3. Classic's Dreams of Redemption earned his National and International Championship. 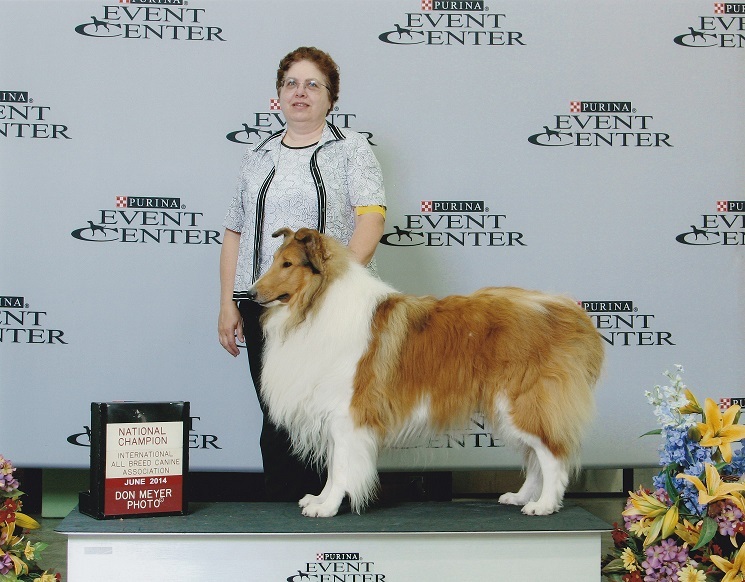 Classic's Keeper Of The Flame earned is AKC Rally Excellent Title. Great job Cathy & Jason!! Such determination going over that jump! 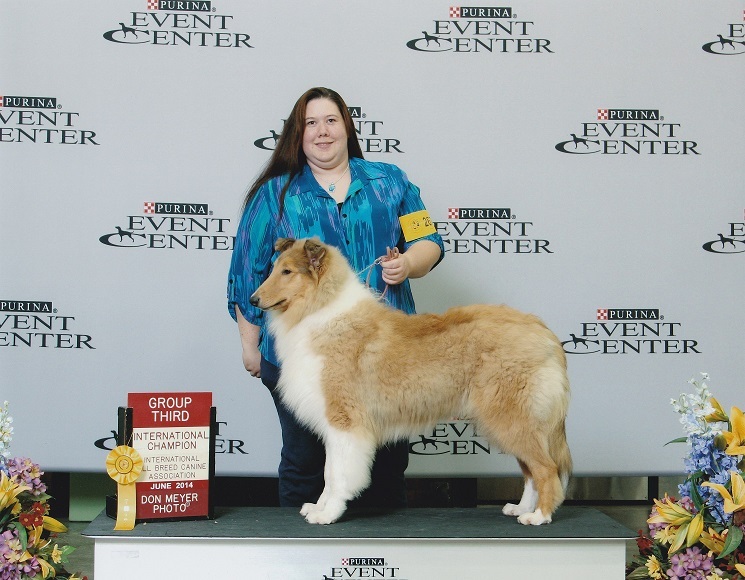 Classic's Keeper Of The Flame earned his AKC Rally Advanced Title. Cathy and Jason make us proud every time they step into the ring! Classic's If Hearts Could Talk earned his National and International Championship. He also earned a Best of Breed placement and Herding Group 3rd. "Levi" resides with his owners, David and Marian in NE. Classic's Something To Talk About earned his National and International Championship. 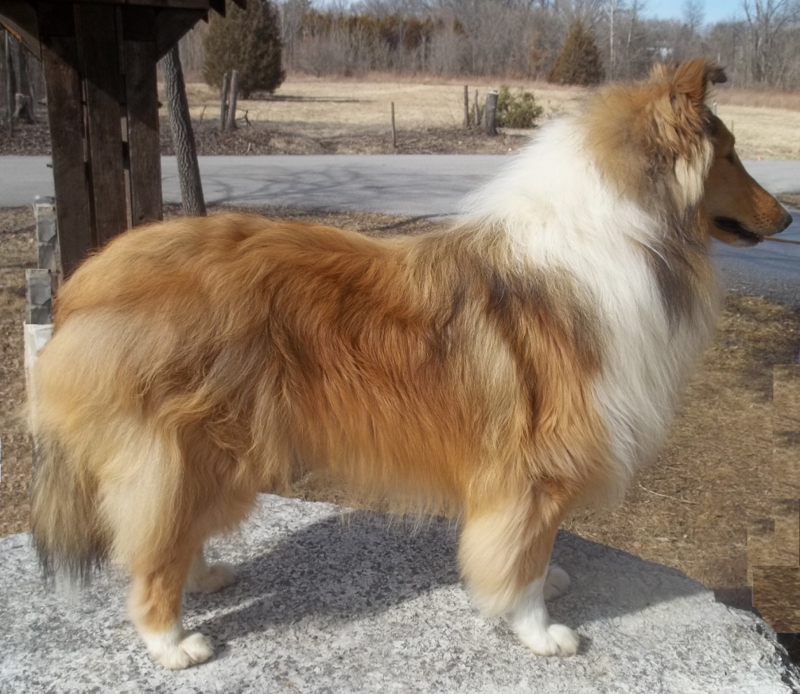 He also earned a Best of Breed placement and Herding Group 2nd. **Thank you Cathy Olish for handling Luke to a Group 2 win! Classic's Something To Talk About earned his National and International Championship. He also earned a Best of Breed placement and Herding Group 3rd. 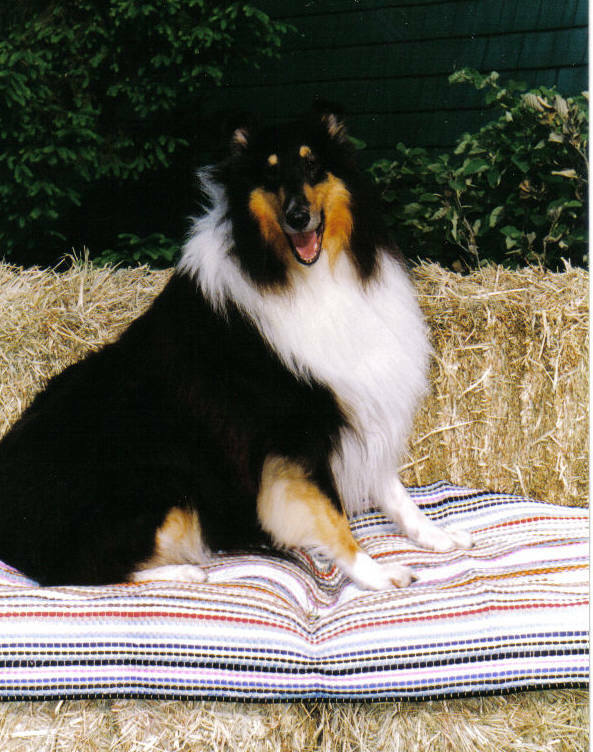 "Luke" resides with Mary at Orchard View Collies in IL. Classic's Keeper Of The Flame obtained an National Championship. Thank you Cathy for being so committed to the breed! 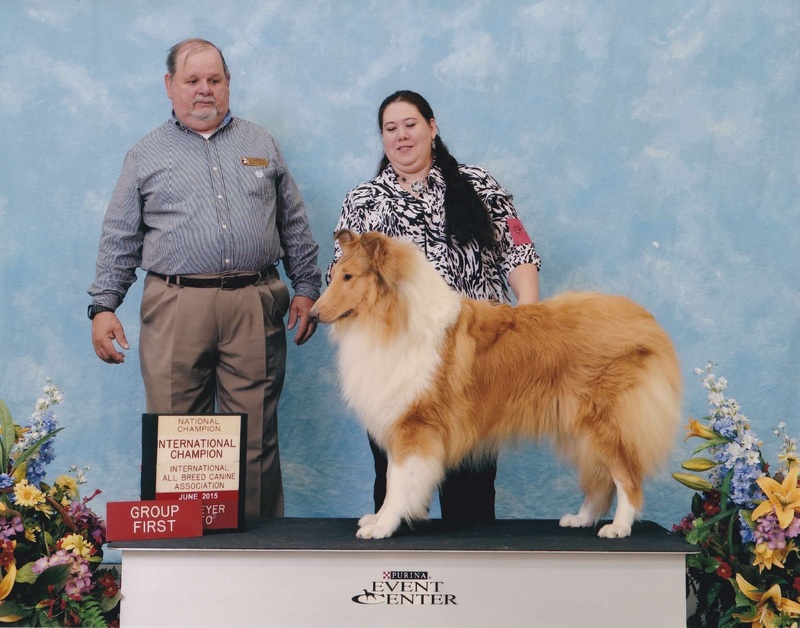 Classic's On Clouds of Glory earned his National and International Championship. 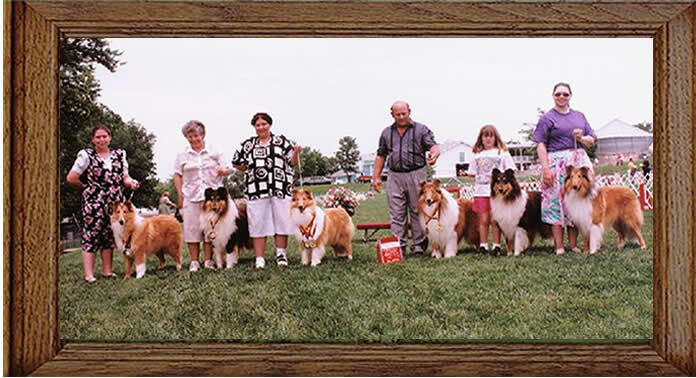 He also has numerous Best of Breed placements as well as several Herding Group placements. 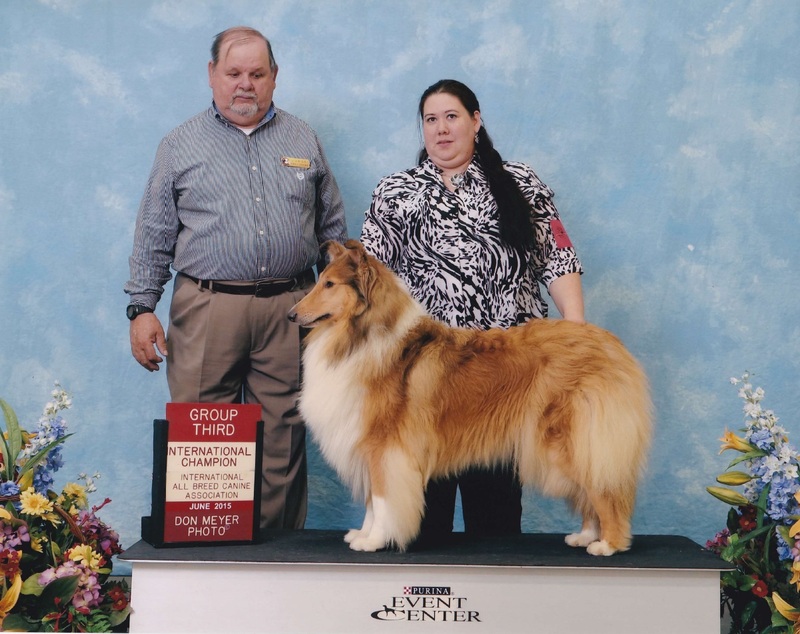 TDC's Rockn' & Rolln With Van M obtained his International Championship and has multiple Best of Breed Wins. 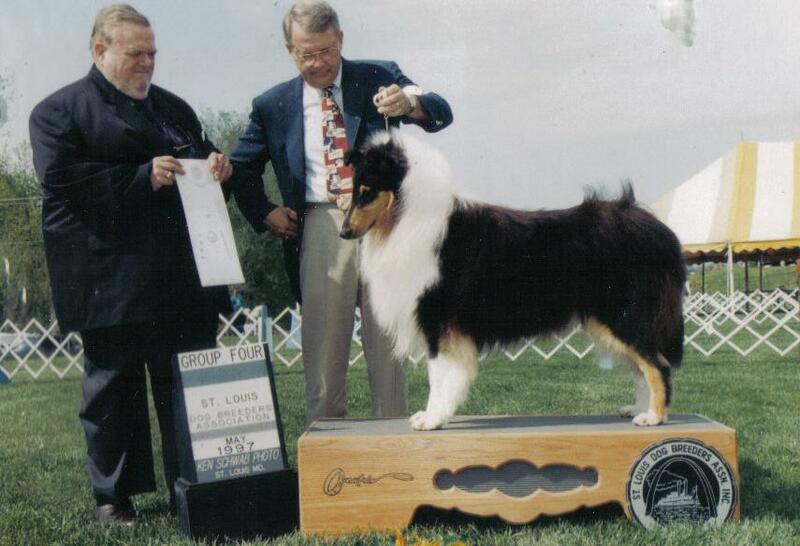 He was the sire in our Best in Show - Breeder Group win. International Champion Classic's His Hand Is Upon Me obtained her National Championship. 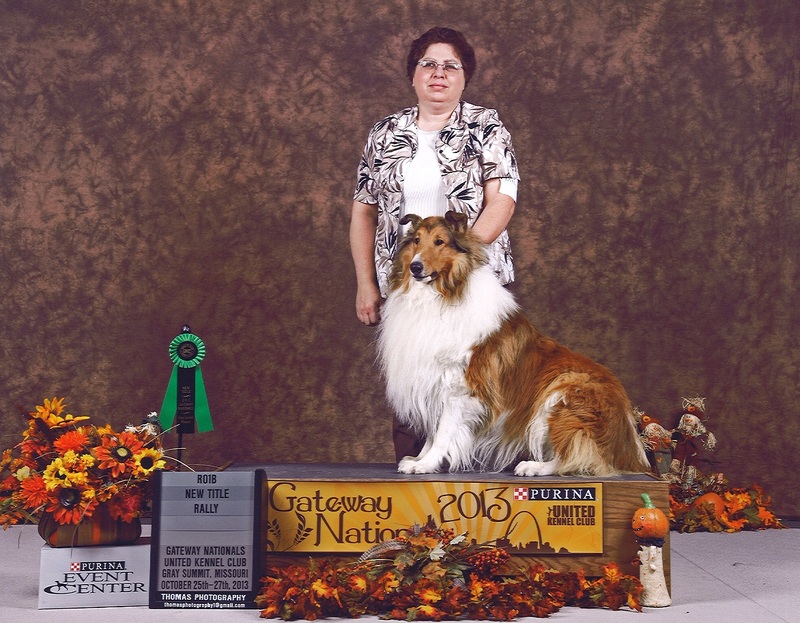 Classic's Majestic Lady Keeps Rockn' earned her International and National Championship as well as multiple Best of Breed placements. Congratulations to Kim and Elsa for a job well done! 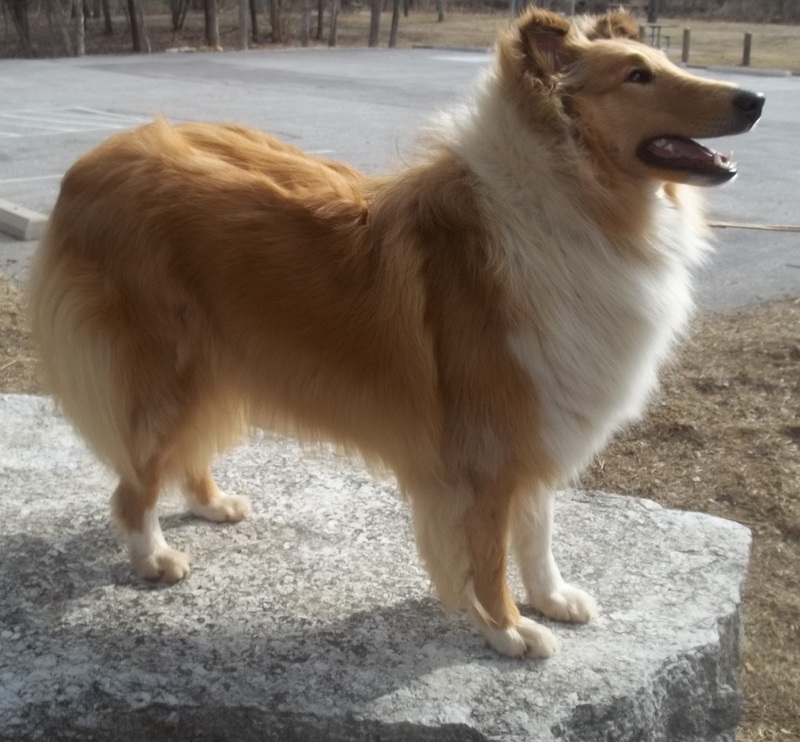 Elsa is pictured here at 9 months. Thank you AKC & IABCA judges Juliann Bitter, Nelson Huber, Jean Pero & Robin Hug. 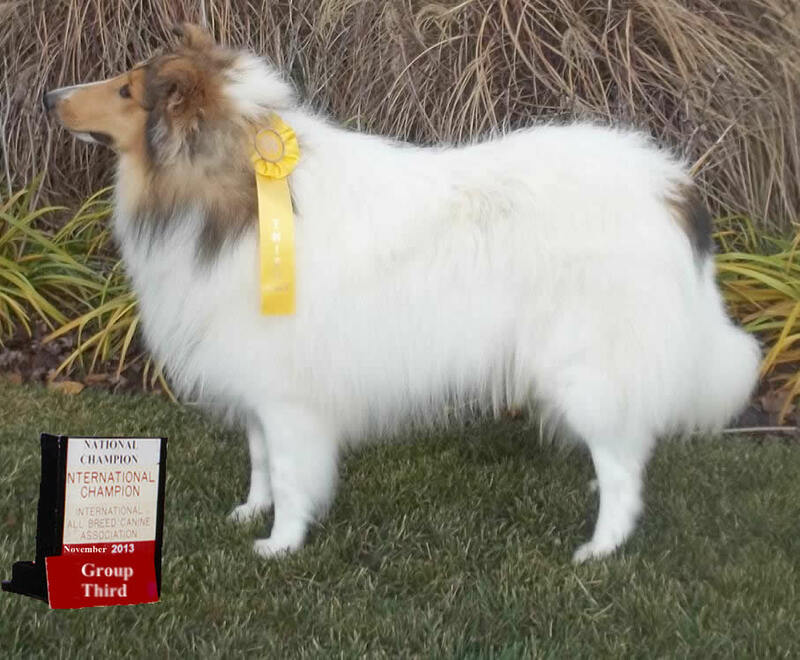 Classic's Dare To Dream obtained an International & National Championship along with Best of Breed and helped in our Best in Show - Breeder Group win. "Mason" is now residing with his new owner, Harry, in St. Louis, MO. 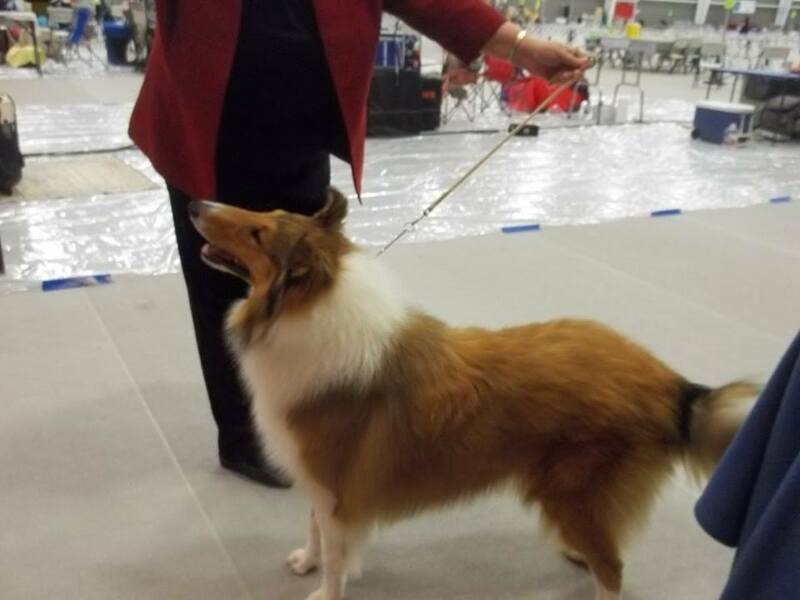 Classic's Song Of Praise obtained an International & National Championship along with Best of Breed and helped in our Best in Show - Breeder Group win. 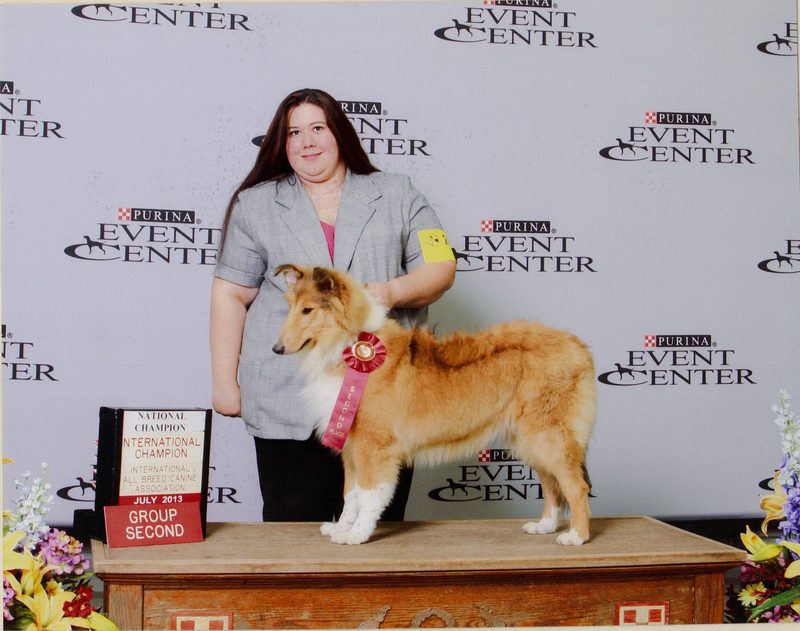 She also earned a Herding Group Second placement (thank you to Judge Juliann Bitter). She is pictured here at 6 months old. Classic's Keeper Of The Flame obtained an International Championship. 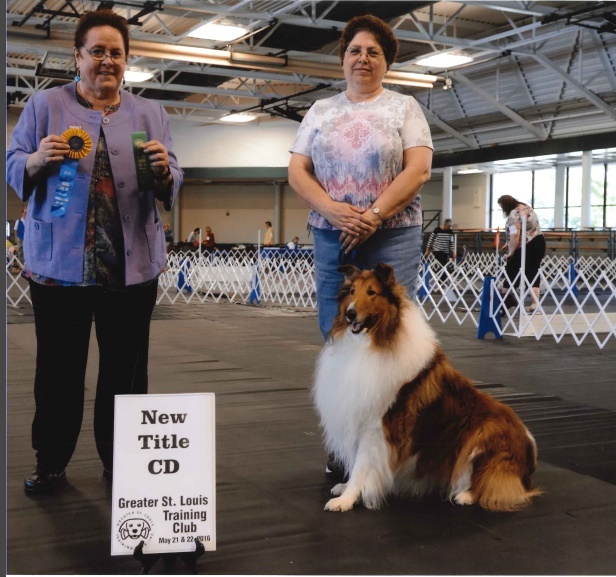 He helped Classic Kennels to our Best in Show - Breeder Group win. Congratulations to Cathy and Jason for a job well done! Jason is owned by Cathy Olish. Jason is pictured here at 14 months. 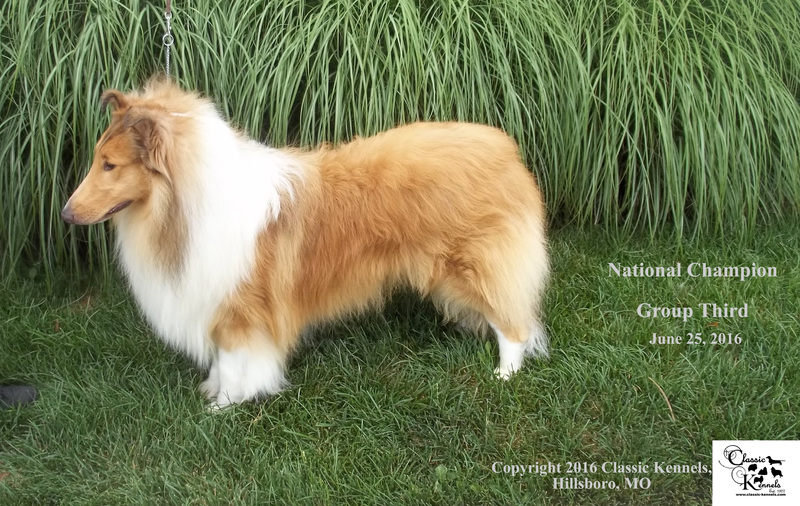 Classic's Capture The Dream obtained an International & National Championship along with Best of Breed and helped in our Best in Show - Breeder Group win. Pictured here at 13 months old. "Maggie" is now residing with Teresa near San Diego, CA! 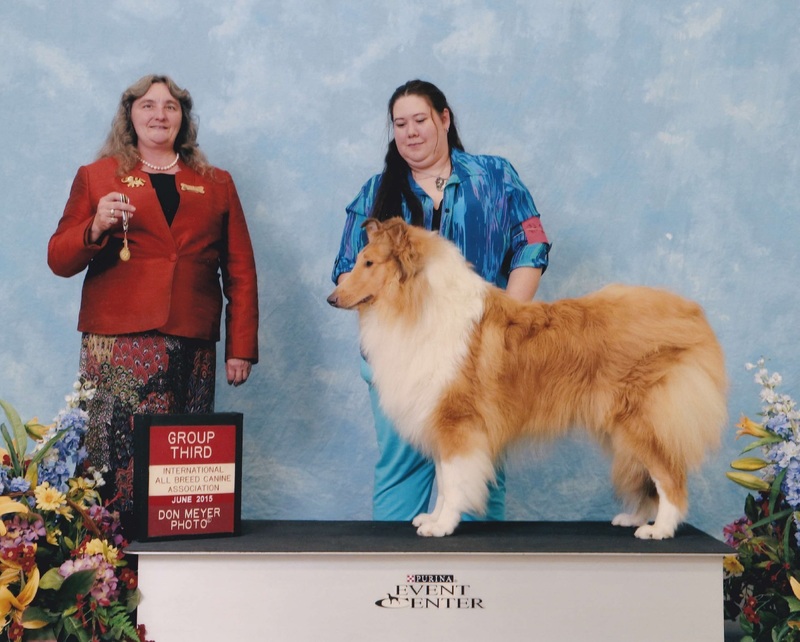 Classic's Chase The Dawn obtained an International & National Championship along with Best of Breed and helped in our Best in Show - Breeder Group win. She is pictured here at 6 months old. Classic's Keeper Of The Flame obtained an UKC Rally Level 1 Title at the UKC Gateway Nationals 2013 at Purina Farms, Gray Summit, MO. Wonderful job Cathy and Jason, you make us all proud! 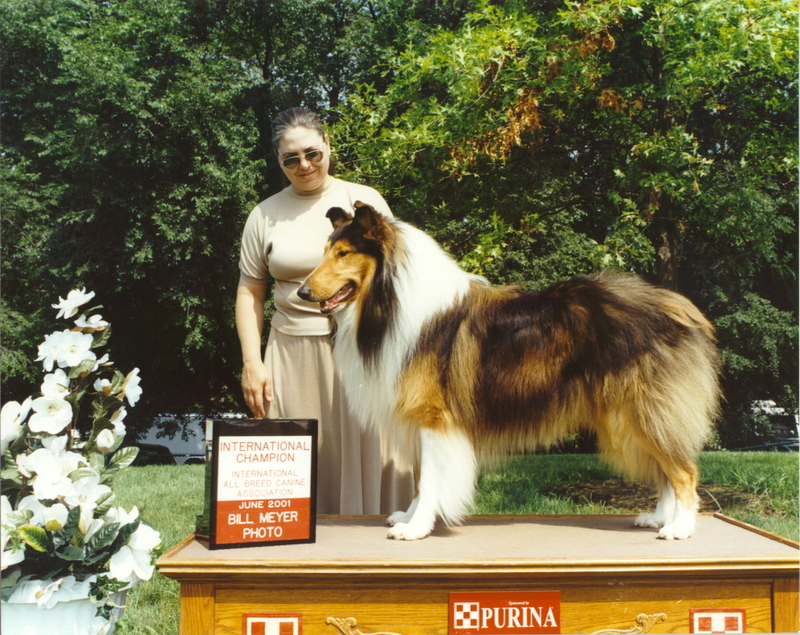 Classic's Trust in the Promise obtained an International and National Championship along with multiple best of breed wins. 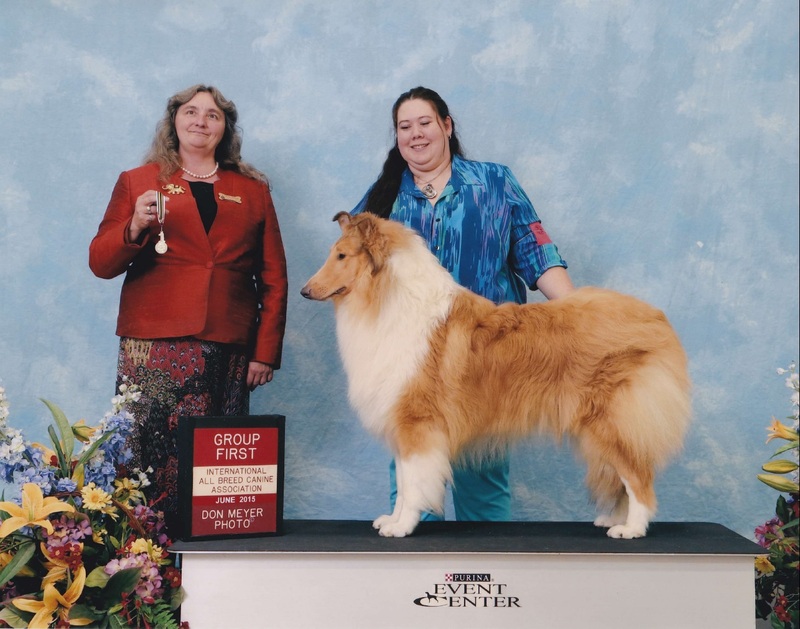 Classic's His Hand is Upon Me obtained an International Championship along with multiple best of breed wins. Classic's Closer to the Dream obtained a National Championship. 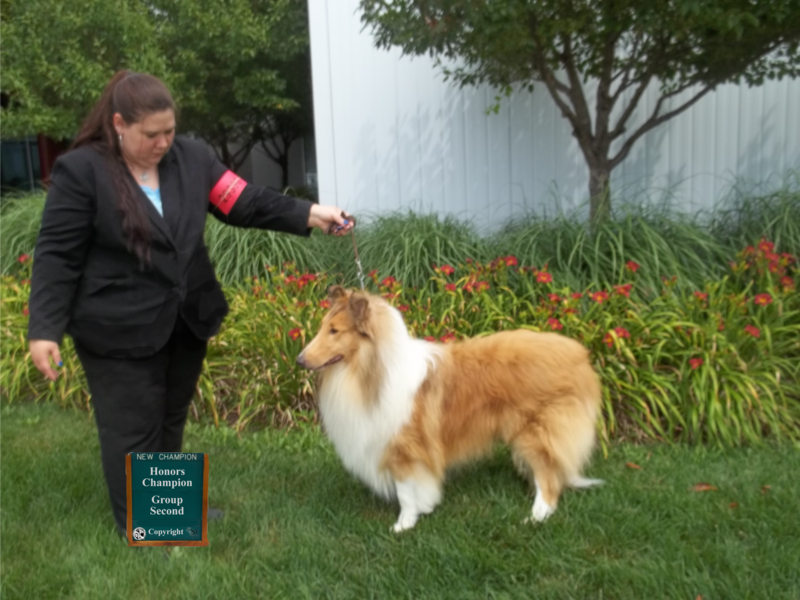 Heirlair Bugsy Malone obtained a National, International, Honors in Bronze and Honors in Silver Championship as well as multiple Best of Breed wins and Herding Group placements. He also earned his Canine Good Citizen certification. 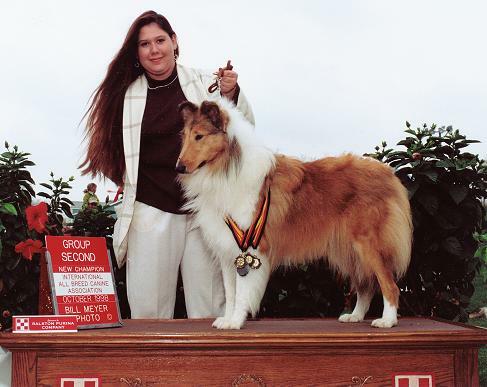 Classic's Let the Rumors Fly obtained numerous puppy championships through the IABCA as well as a National, International, Honors in Bronze and Honors in Silver Championship. 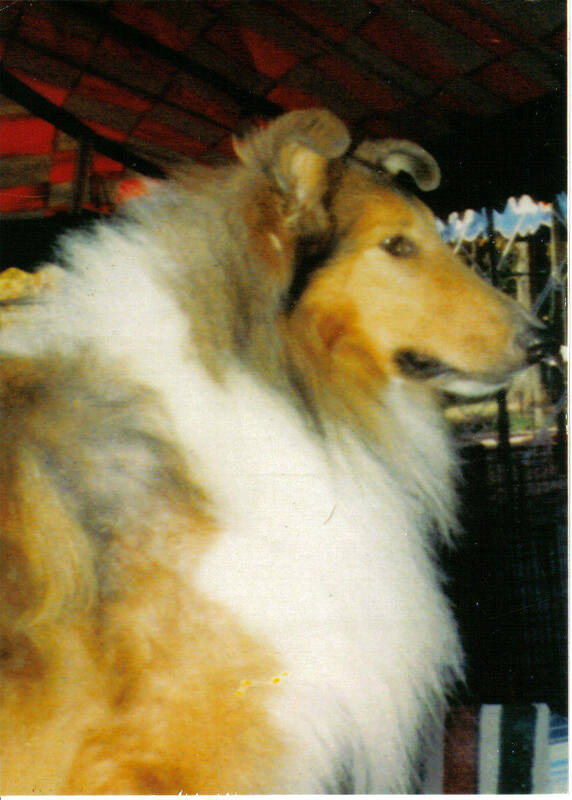 He was a multiple Best of Breed winner and held numerous Herding Group placements. 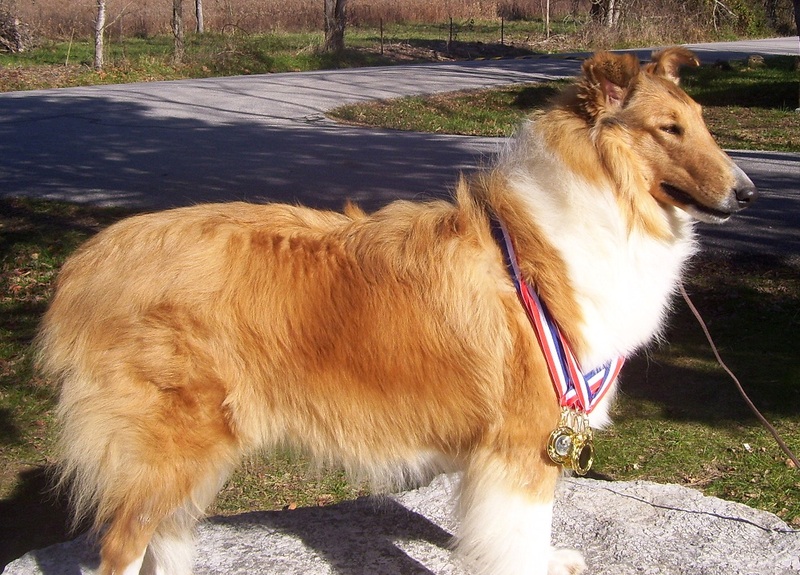 Marnus Law and Order obtained a National and International Championship as well as his Canine Good Citizen certification. 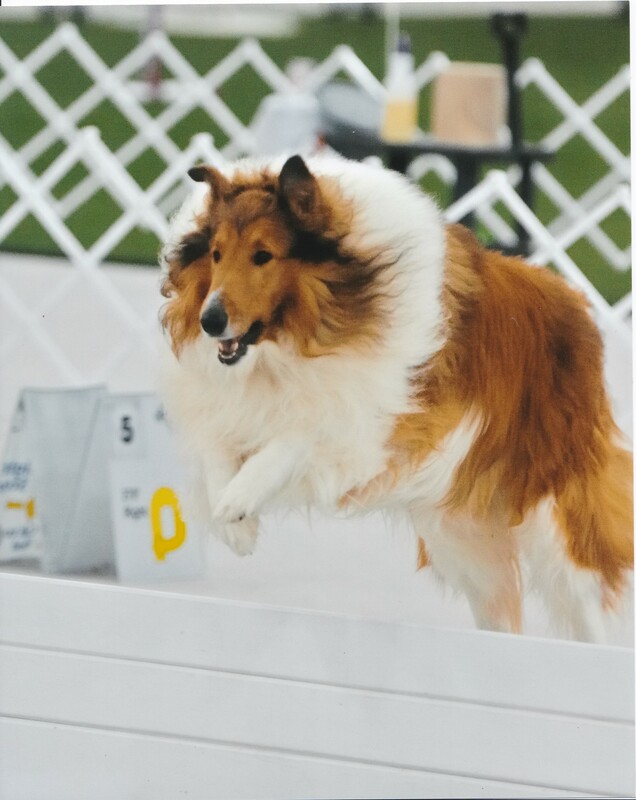 Classic's Rough and Tumble Heart obtained a National and International Championship as well as her Canine Good Citizen certification. Classic's Let's Talk Ethics obtained an International Championship as well as multiple Best of Breed wins and Herding Group placements. 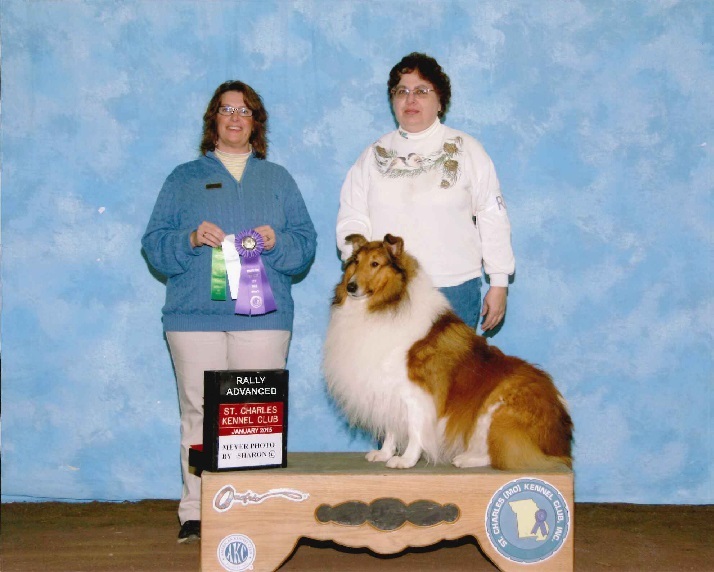 Classic's Out for Justice obtained a National, International and Honors Championship as well as multiple Best of Breed wins. He also obtained his Canine Good Citizen certification. 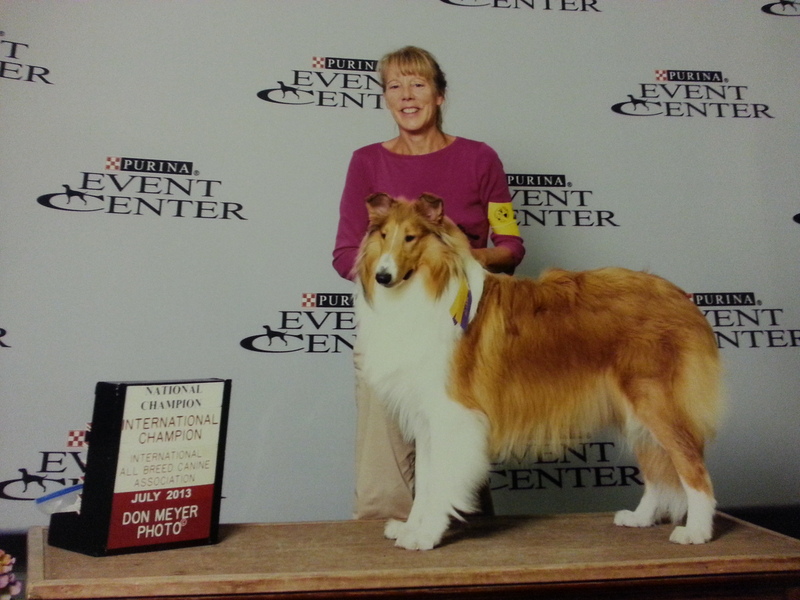 Classic's Above the Law obtained his National, International and Honors Championship as well as his Canine Good Citizen certification. 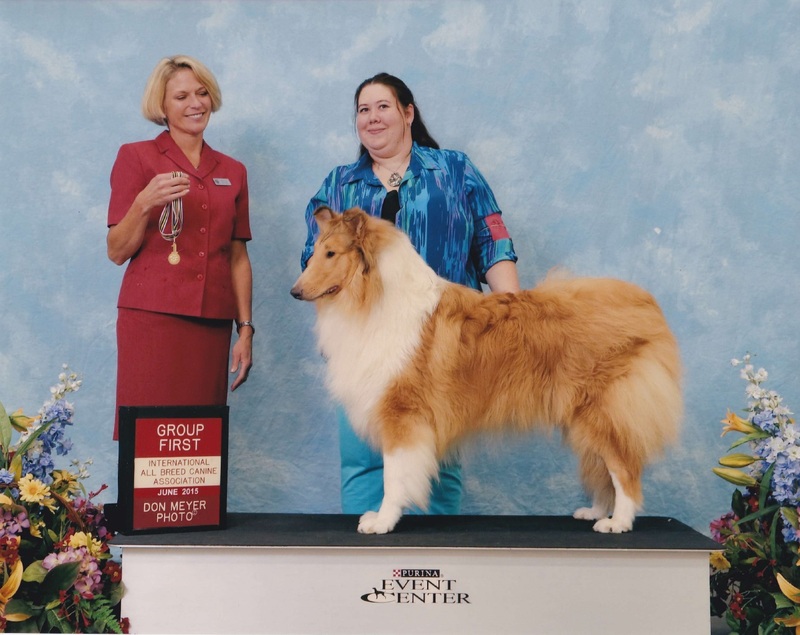 Classic's Dreams Die Hard obtained his International Championship along with several points towards his AKC Championship, multiple Best of Breed and Herding Group placements. 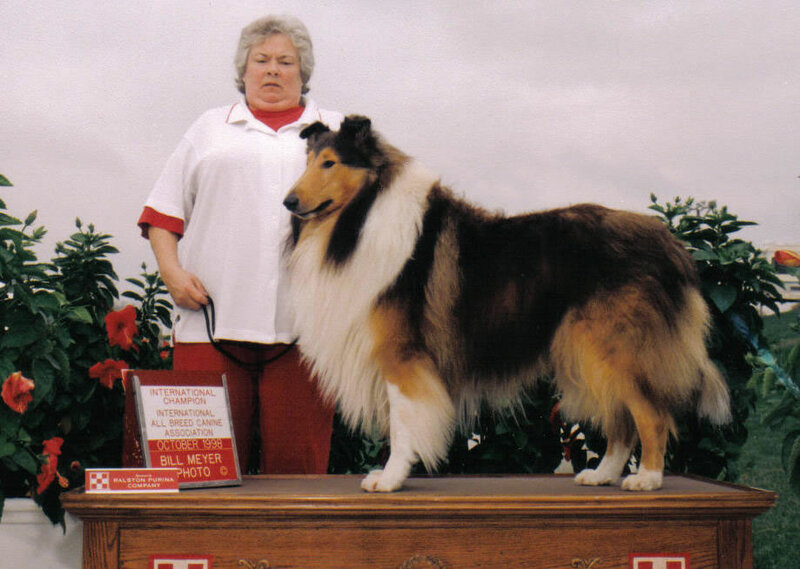 Classic's Casta Giant Shadow obtained his National, International and Honors Championships along with his Companion Dog (CD) and Rally Ecellent (RE) titles. 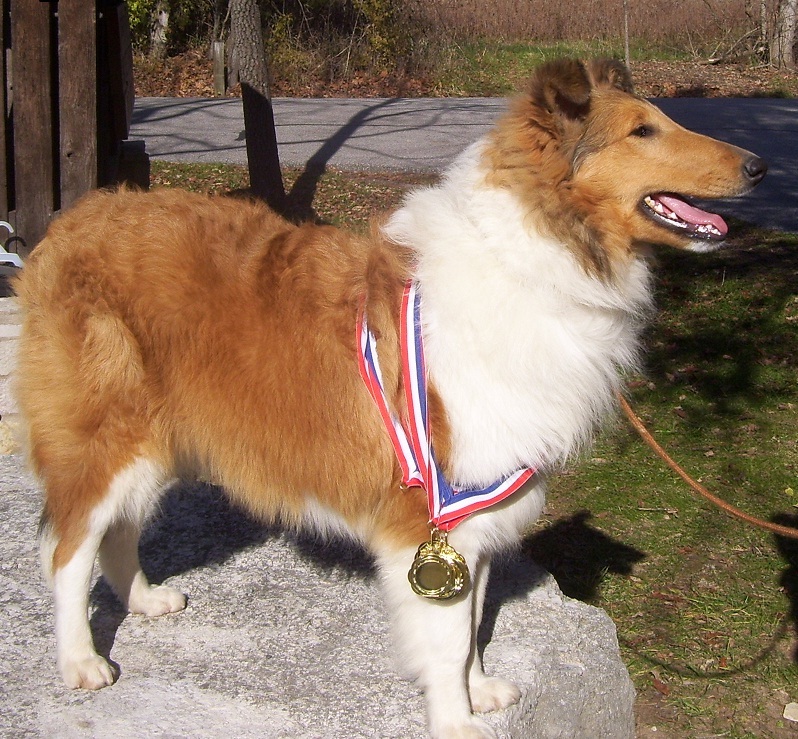 Adam was the first rough coated collie to obtain a RE title. He was also protection trained. Owned by Cathy Olish -- Thank you for your commitment to the breed! as well as his Companion Dog Excellent (CDX) and RAE III titles. 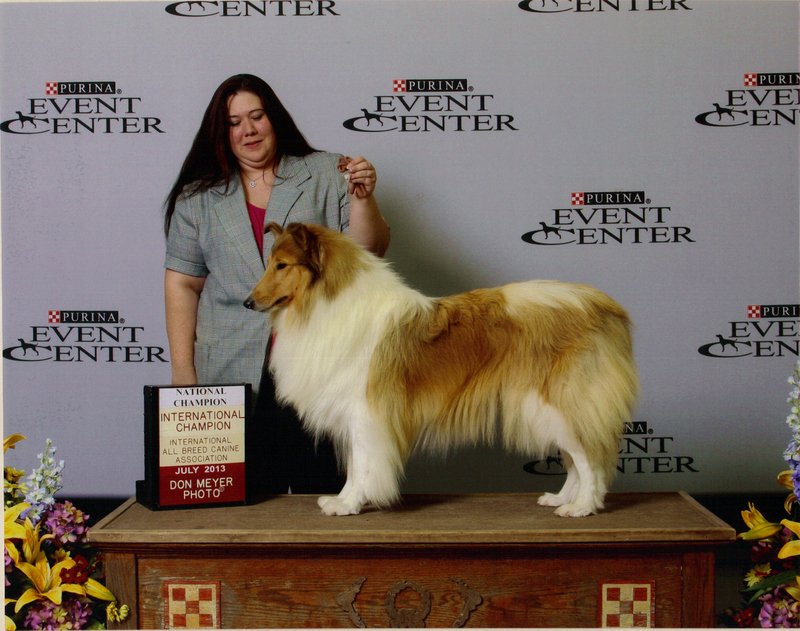 Classic's Eye of the Storm obtained his National Championship as well as multiple Best of Breed placements. 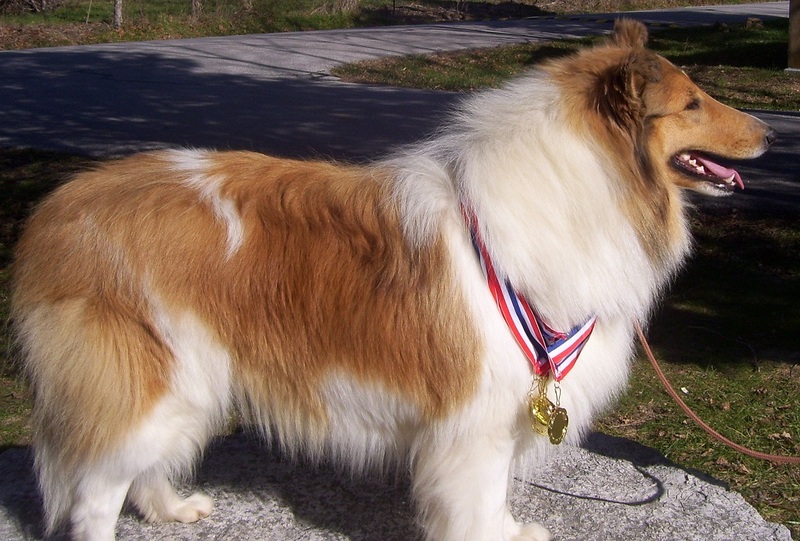 He also earned his Companion Dog (CD) and Rally Excellent (RE) titles. 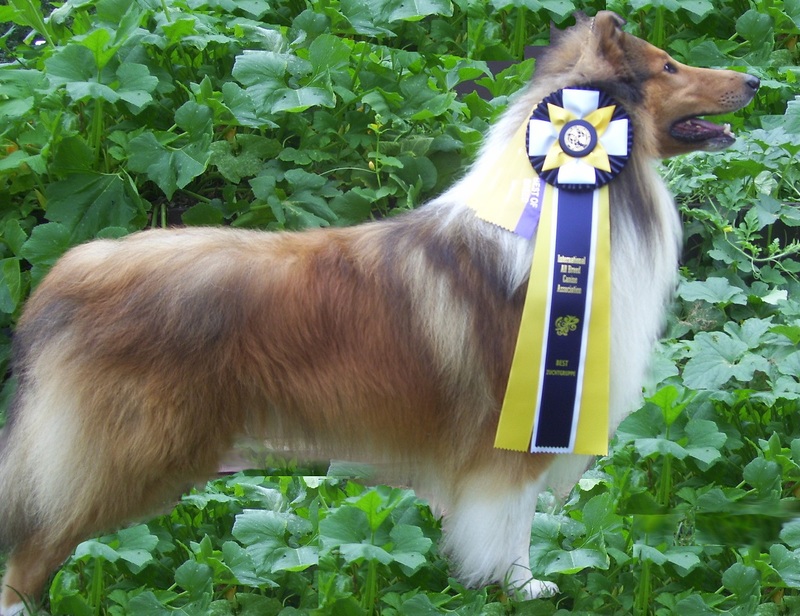 Classic's Heir to the Throne earned his Companion Dog (CD) and Herding Trials (HT) titles. He was also protection trained. 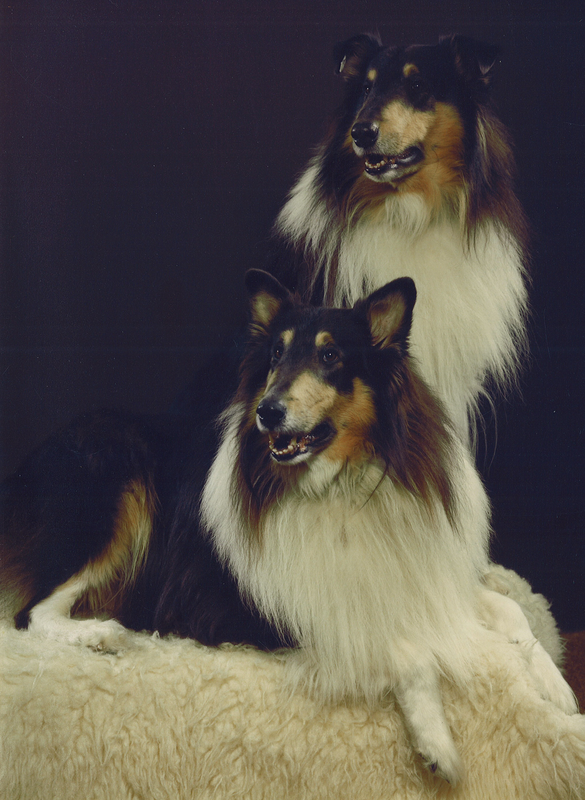 Classic's Storm at Sea earned his Companion Dog (CD), Herding Trials (HT) and Canine Good Citizen titles.